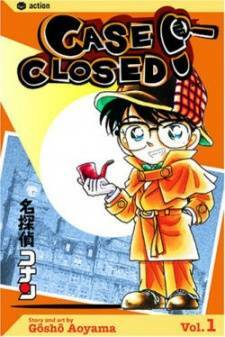 Scenario: Conan figures out the mysteries of the mansion, but waits until dark to pass on clues to the struggling Kogoro. The first clue he gives is a pun that reveals 1100 means a lion. The second clue Conan gives reveals the "N", "L, and "R" letters on the goblin figure's head stand for "night", "light", and "right". By shining a light through the lion head on the front door, the light reflects through the holes throughout the mansion and onto the cuckoo clock where a cuckoo bird emerges carrying a golden watch. 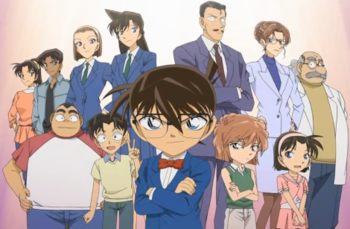 The two brothers show their true identity as members of a band of thieves called the Goblins, but they are taken down by Kogoro and Ran and the real Misao is released from the attic.